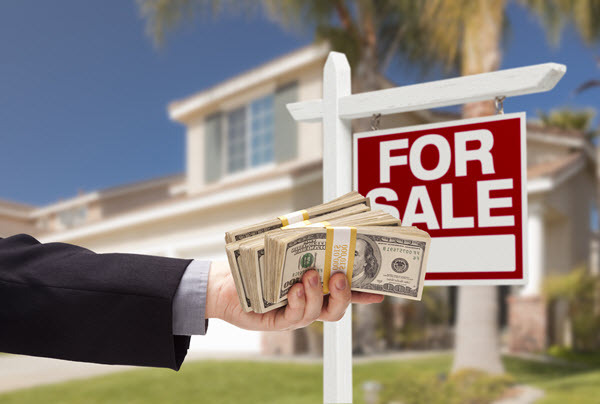 The biggest issue with trying to sell your home with a realtor is that you have to pay hefty commissions, deal with paperwork, or requests from the buyer and realtor to make repairs to the home. However, the biggest issue with trying to sell with a real estate agent or selling it yourself is often times buyers will tie up a home for weeks and pull out on the deal at the last second, or their loan falls through. At WeBuyHousesVolusia.com, we take on all the headache for you by making you an offer and paying you straight cash. We will only do a deal if we both feel it is fair. You are under no obligation to accept the offer, so you have nothing to lose! We’re here to help. If you’re looking to sell a home in Debary, Orange City, Lake Helen, Deleon Springs, Osteen, Deltona, and DeLand, you’re in luck. 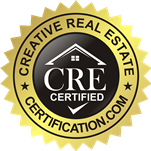 We are experts in these areas, and have a proven track record of success in closing the most deals on homes, and getting the highest amount of money for them. We buy homes in all types of situations. Maybe you are having trouble selling, owe taxes, are in pre-foreclosure, you are retiring, facing foreclosure, are liquidating assets to pay bills, have had a recent loss of employment, or can’t afford the fees of hiring a realtor. The reason is irrelevant, because no matter what the condition of the home, we’ll make an offer on it and give you cash fast. Even if your home has fire, termite, or water damage, we’ll still make an offer! No need to make the costly repairs you would need to make if you were selling your home through a real estate agent. We’ll buy it as-is!